Hi to all ,here we are with another root guide .in this tutorial we will show you “how to root Samsung galaxy On 7 SM-G600F” and “how to install TWRP recovery on Samsung Galaxy On 7?’If you are searching how to root Samsung galaxy on 7 then this is a perfect place where you can see how it’s easy to root Samsung galaxy on7 safely and get all root files from here. No need to go anywhere. 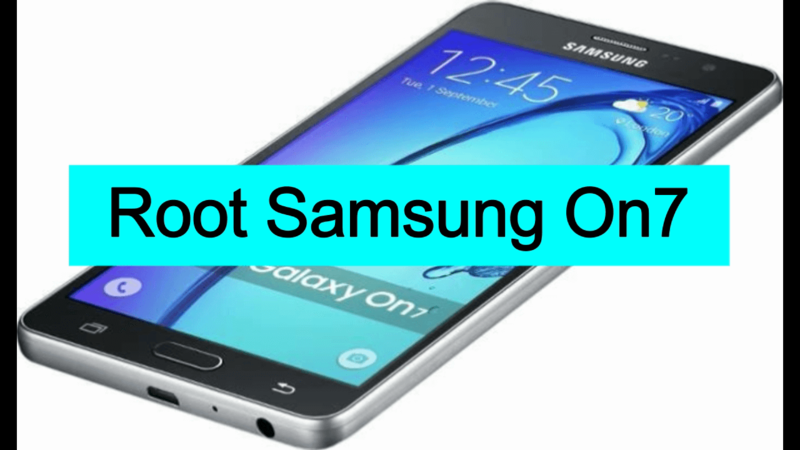 Follow the steps one by one and become a advance android user by root Samsung galaxy on 7. 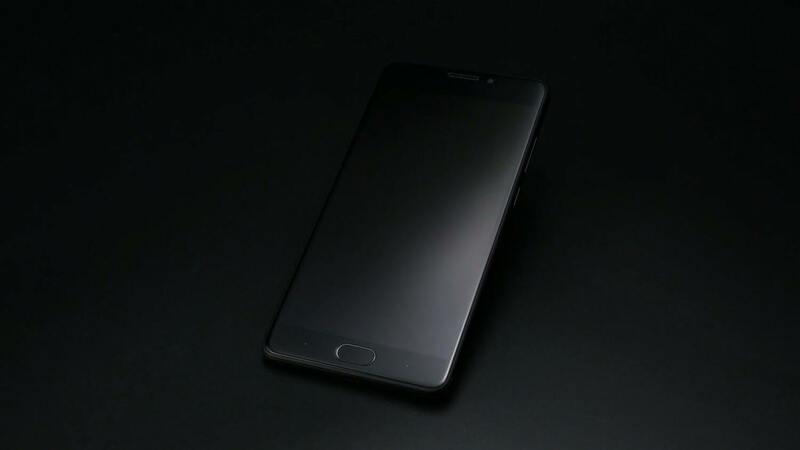 Samsung Galaxy On 7 Sm-G600F is one of the mid rang mobile phone of Samsung galaxy series. 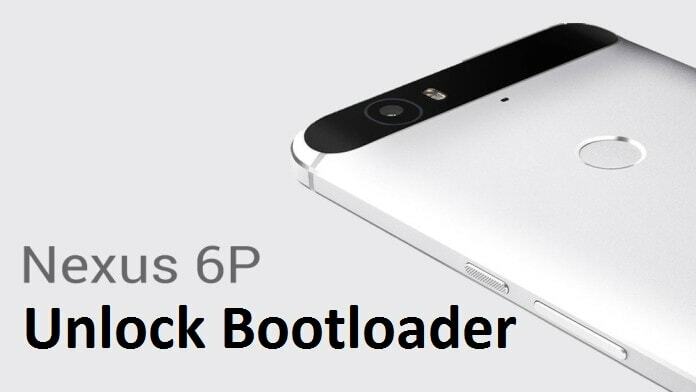 It comes with marshmallow version.if you are an advance user then rooting is a perfect way to to use it with full potential .just root Samsung galaxy ON 7 and start many android tweaks with your rooted phone.if you think you are fed up with unwanted third party application then you can remove it easily .see the some advantages of rooted android phones. You can change IMEI numbers. You can delete pre installed apps from your phone. Can Change boot animation logo. Check and note down your device no. Take backup of your device data like messages, contacts, apps etc. Because all user data and phone data will wipe in process of rooting. Basically there are two steps to root Samsung galaxy ON 7 SM-G600F 6.0.1 marshmallow. Second you have to install Supersu file to root Samsung galaxy ON 7. Download Samsung USB drivers and install on pc. 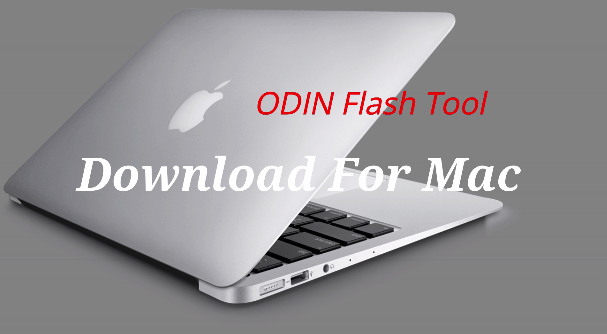 Download Odin pc tool on pc. Download TWRP recovery file for Samsung galaxy on 7. If above twrp is unable to flash then download below twrp file for Samsung galaxy On7. To enable developer option go to your phone setting>> About phone. Tab on build number option for 7 times .now you will get the message “you are now a developer”. Now find the “USB debugging” option and enable it. Same as you will see the “OEM” option then enable it. Power off your phone properly. 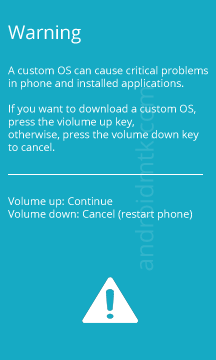 Now press and hold volume down key+Home Key+Power key together for few second. Here you will see a warning message, just press volume up key to continue. Done!!! Now you are into downloading mode. Before start to root Samsung galaxy On 7 make sure you have installed Samsung USB drivers properly on pc and enabled usb debugging and oem unlock on your phone. Otherwise you can’t synchronise your phone with pc. If all down then let’s start and root Samsung galaxy On 7 Sm-G600F 6.0.1 marshmallow. Now extract the downloaded Odin pc tool and run the file. Connect the phone with pc via USB cable. Now you can see the “added” message into odin message box. That means you are connected properly with pc. Now click on “AP” or “PDA” button and browse the TWRP file. In the last just click on “START” button. Process will take few minute to complete. 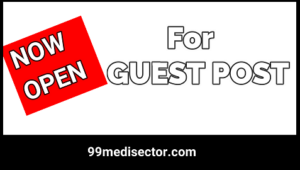 You will get a green “PASS” message on odin message box. All done!!! You have installed the TWRP recovery on Samsung Galaxy On7. Now copy the downloaded supersu file into your phone storage. Power off your device and boot into recovery mode > PRESS and Hold >>Volume up + Home key+Power key together for few second. Now you will be into recovery mode. Back to twrp recovery home and select the “Install” option and browse the “supersu.zip” file. Swipe the button and process will complete just in second. Now reboot your phone normally. Now you have installed supersu on your Samsung galaxy On 7 that means you have successfully rooted your Samsung on 7 6.0.1 marshmallow. Complete the all pre-requirements first. Then install TWRP recovery on Samsung Galaxy On 7. 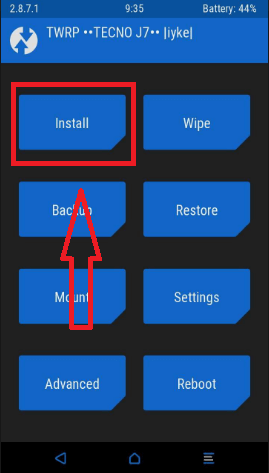 After installation of twrp, you have to install superSu file using twrp file. So friend ,this is all about “how to root Samsung galaxy ON 7 SM-G600F marshmallow?this method is fully safe to root your device and all files are fully tested before publish. So just read the post carefully and start to root Samsung galaxy On 7 with pc. Remember you can’t root Samsung galaxy ON 7 without pc. Till now if you are acing any problem to root Samsung galaxy on7 or have any issue regarding the post then please feel free ask us by leaving your comment.